Iceland's much-anticipated No Bull Burger has outsold its Wagyu beef counterpart, according to a report by The Guardian. The patty, which the store says was crafted to 'bleed' just like 'the real thing' was launched in the frozen food chain in April. The Guardian said: "Iceland is also rapidly expanding its vegan range after its meat-free No Bull burgers outsold their wagyu beef counterparts so far this year, while sales of its vegetable-based food have risen by 10 percent over the past 12 months." Iceland is not the only UK supermarket to capitalize on the plant-based market. 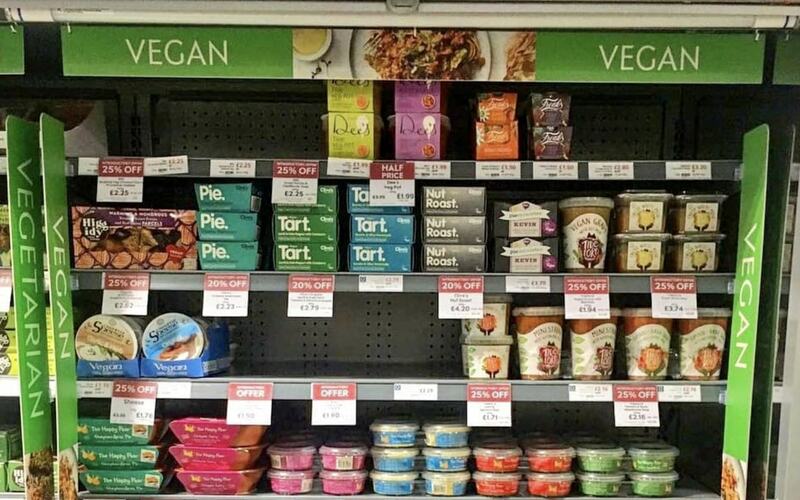 Upmarket retailer Waitrose recently launched a dedicated vegan section in response to consumer demand.